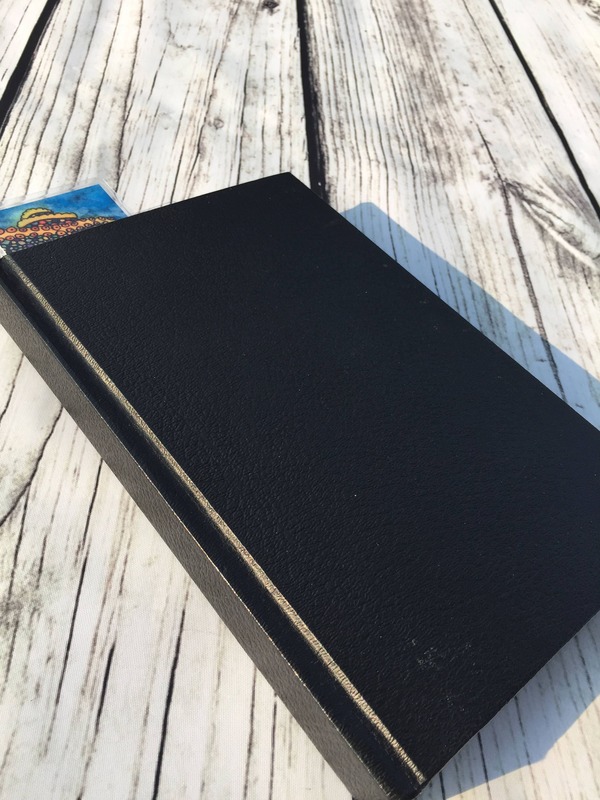 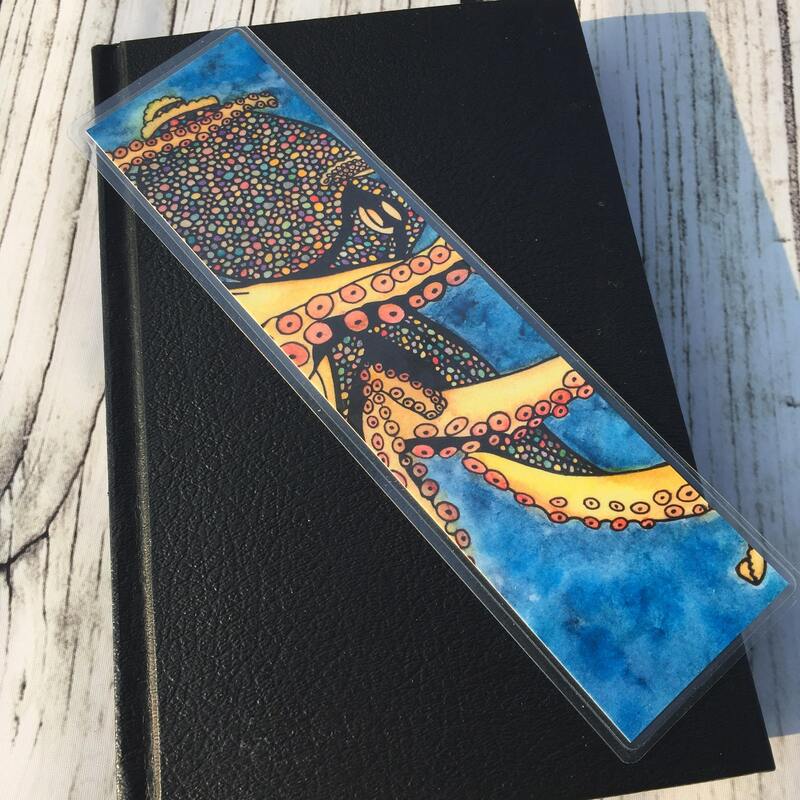 Great for the bookworm in your life. 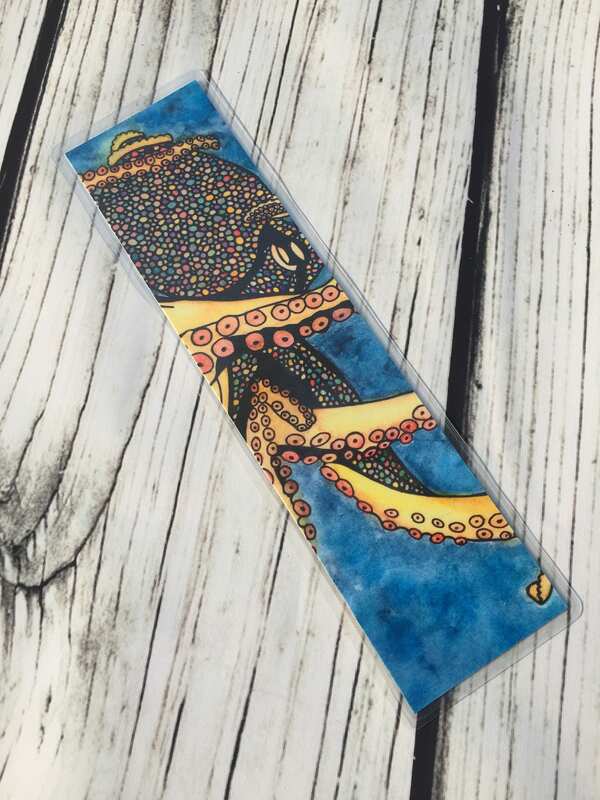 This bookmark features an illustration of a yellow octopus. 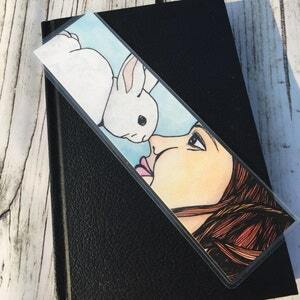 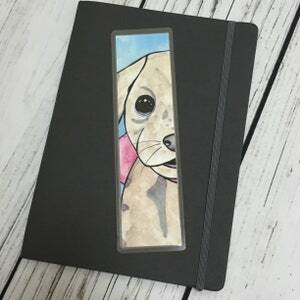 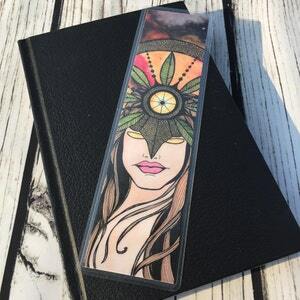 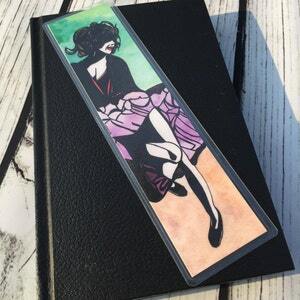 Bookmark is a print of an original artwork created with watercolor and ink.